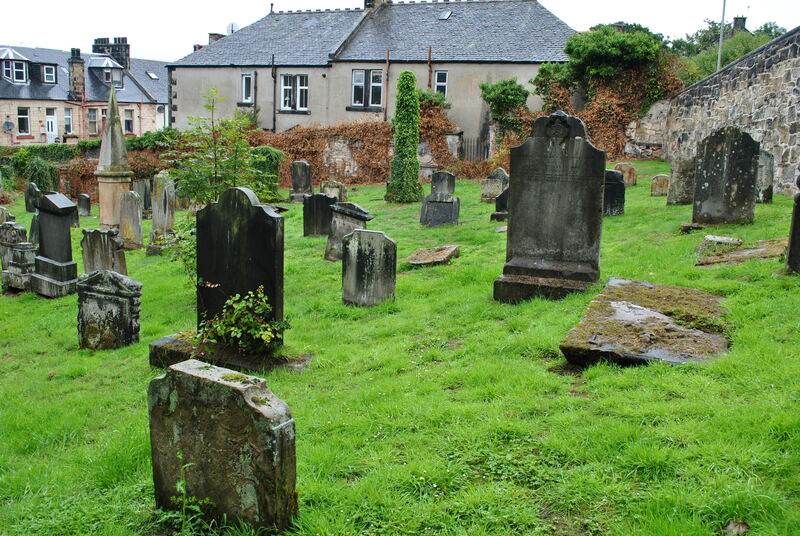 Former glory, a term often applied to buildings, to countries, to people and it is hardly less appropriately used for graveyards. Where else to ponder about former glory but on a graveyard on a dreich day, the very place that changes things and signifies the end to almost everything. Bo’ness’s original name is Borrowstouness but that name is not used anymore. Once a small fishing village on the Firth of Forth, Bo’ness developed into a thriving seaport in the days of the sailing ships. 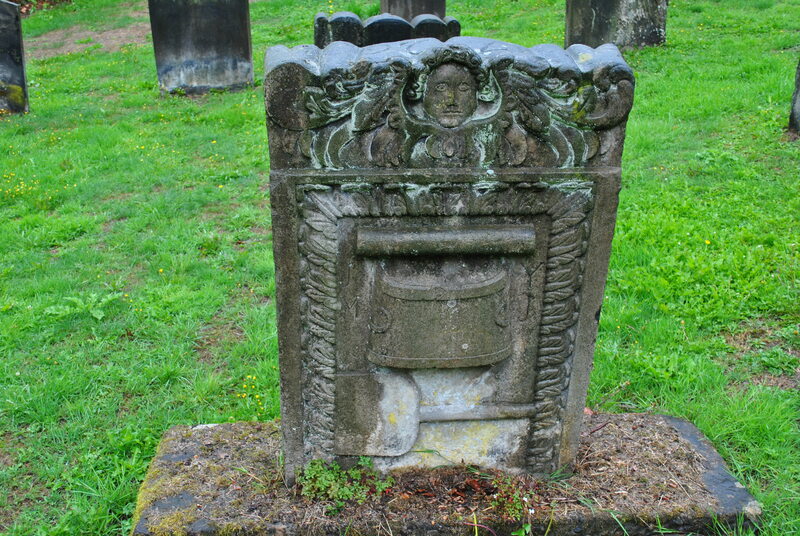 By the end of the 18th century Bo’ness was the third most important port in Scotland. There is not much left of Bo’ness’ former glory. The building, formerly known as the Kinneil and Borrowstounness Parish Church was turned into a cinema and was during World War II named the Star Cinema. 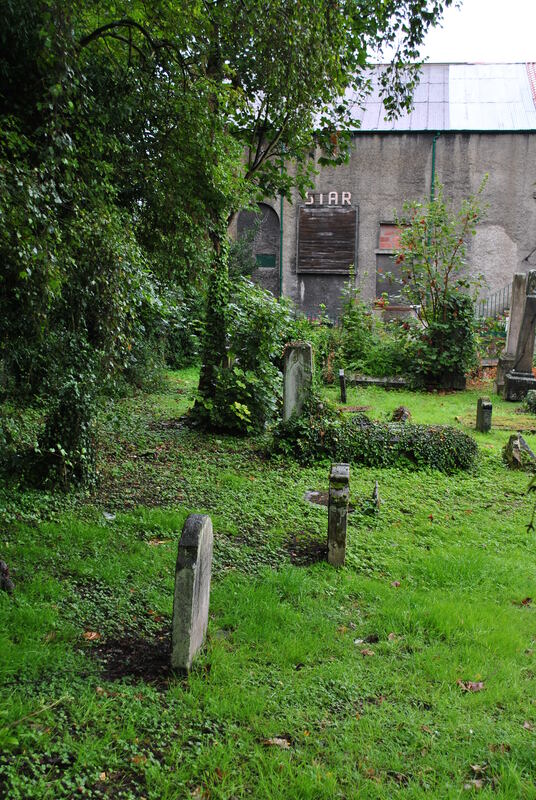 You can still see it from the derelict graveyard at the back of the building that was closed in 1970. Most of the former church and cinema is used as a store room now, after having been used as a Bingo Hall for some time. 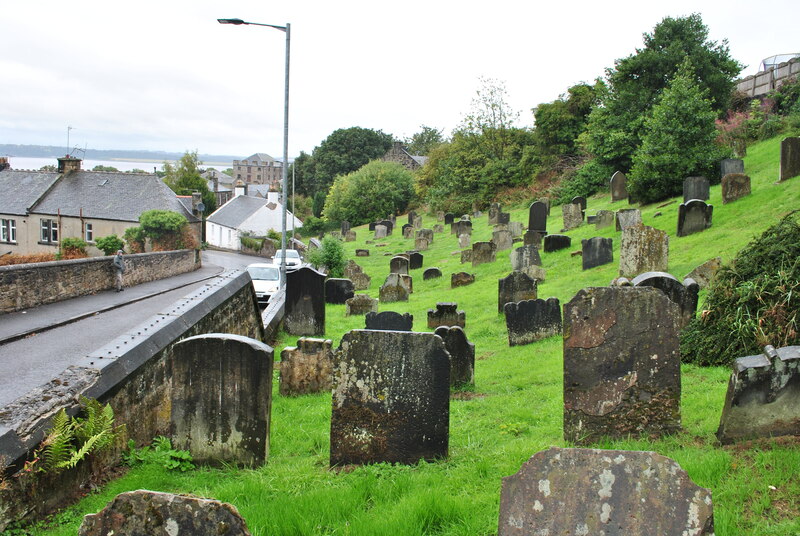 The old graveyard of Bo’ness is split in half by the road leading steeply uphill, the Church Wynd. One part sits tight into the brae above the road, the other below behind the grey and desolate back of the former Star Cinema. Not much glory here, part of it is very much neglected, other parts have been kept in order. The feeling of good times that are gone permeates the site. A dreary reminder that nothing stays as it is.